My guest for Live Your Music this week is Shiloh Hobel. Shiloh Hobel is a Bay Area native, music industry professional, recording / live performance vocalist, musician and composer as well as an industry award recipient. 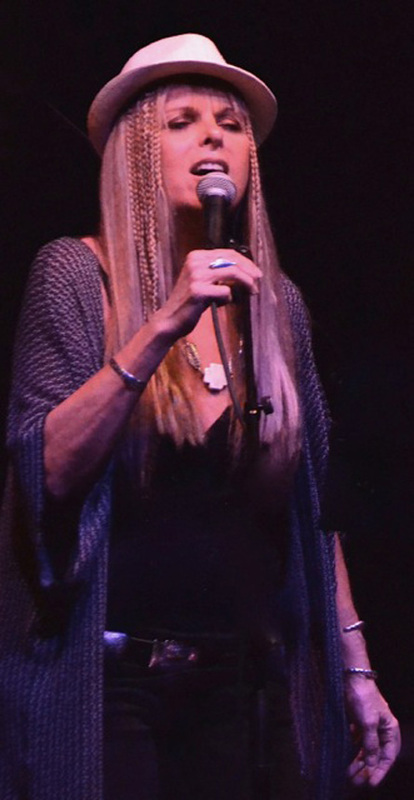 She has lent her voice on numerous background vocal recordings of various artists including: Aretha Franklin, Whitney Houston, Howard Hewett, Puff Johnson and Ted Nugent to name a few. 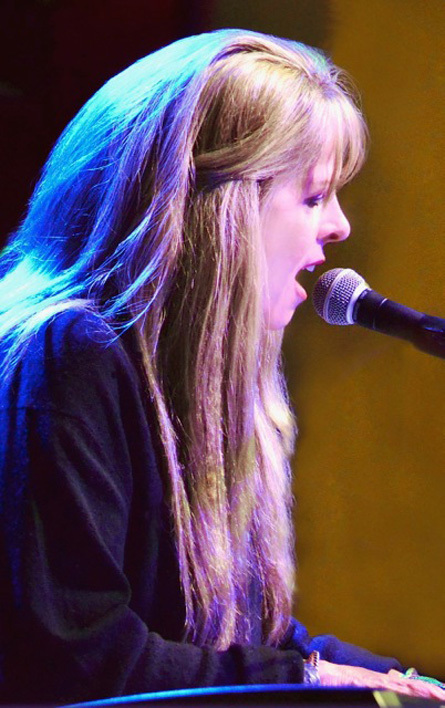 Shiloh’s early exposure to music by her musical family, and deep connection, inspired her to pursue a career in both the artistic and business management sides of the industry. She has also generously dedicated her passions to supporting arts and education. 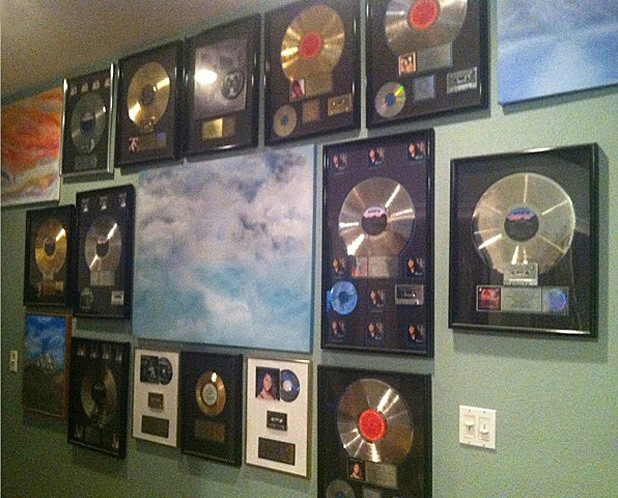 For over 2 decades, Shiloh has earned a reputation as a respected music industry studio and production management professional and singer. 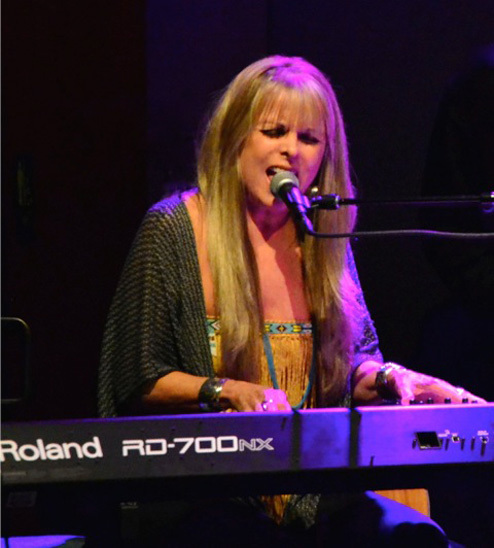 She is a recipient of dozens of gold and multi-platinum awards for her work with Bay Area three-time Grammy award winning record producer / musician Narada Michael Walden and the world-class Record Plant Studios. Her selected clientele list includes: Whitney Houston, Aretha Franklin, Mariah Carey, Lisa Fischer, Patti LaBelle, Barbra Streisand, Elton John, Steve Winwood, Rick James, Howard Hewett, Tevin Campbell & Shanice to name a few. 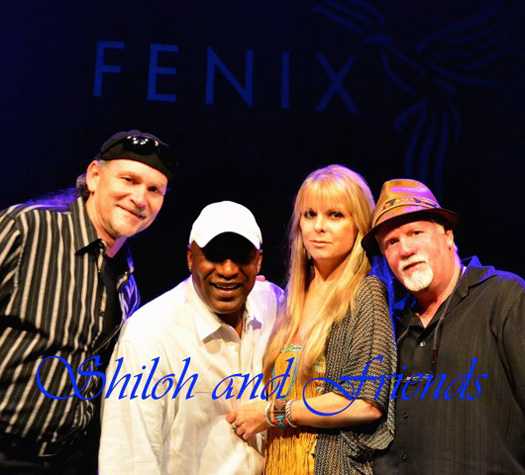 Shiloh takes great pride in serving music, audio, visual, entertainment, and educational communities in elected leadership and mentoring roles. She finds it is extremely important and fulfilling to help contribute to the growth of our creative communities through education, inspiration, creativity, and self-expression. I feel honored that Shiloh wanted my show to be the first to play her new song! 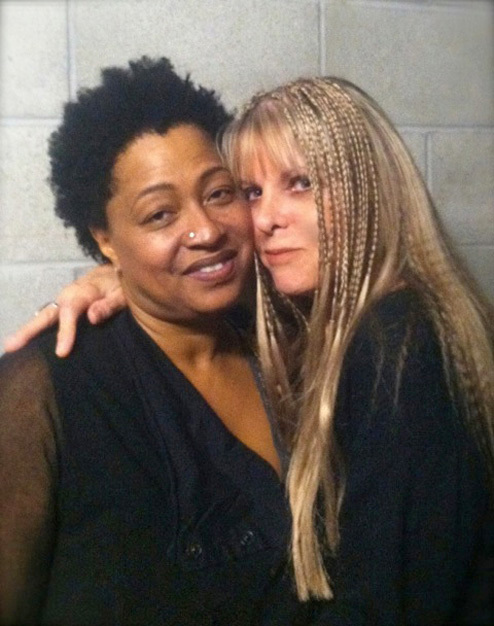 During my interview with Shiloh, you'll hear the beautiful new song by her. The of her new song is Am I The Only One? We had fun talking about her music, people she's worked with in the music business, and how she lives the music she hears calling her in a variety of wonderful ways. Click on the following link to listen to the recording of my 12/03/14 Live Your Music interview with Shiloh Hobel. Next week, on December 10, 2014 my guest will be Lynn Rae Lowe. We'll be talking about her playful, colorful and beautiful art, her passion path of development with her art, and the "music" she hears calling her now. I'll be posting the link for the show on Facebook and twitter. You can also follow my blog talk radio show and receive updates on what shows are coming next. If you've missed any of my shows, you can listen to recordings of Live Your Music by clicking here. Please listen to this inspiring interview and forward this message to your family and friends so they can listen to the show. PS: My book, The Art of Living a Life You Love, can help you live your music. It's available in soft cover, hard cover or as an eBook. You can get it online at either Amazon.com or Barnes & Noble, or directly from the publisher Balboa Press.